Welcome to Pile Of Sevendust, one of possibly the many Sevendust fan pages out there. 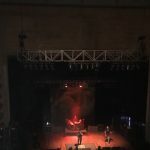 Here on this page, you can see my reviews of Sevendust’s music, via the hyperlinked words below, along with a small gallery of pictures that I took, from when I attended their 20-year anniversary performance of their self-titled album at The Worcester Palladium on June 25, 2017. As for my first exposure to Sevendust, well it was a brief one, as I heard an awesome metal song during a chase scene towards the end of the Fastlane episode “Popdukes”. Obsessed with finding the name of that aforementioned awesome metal song, I looked up the information for the “Popdukes” episode and found the songs played in that episode. However, I couldn’t find the exact song, as I listened to all but one of the songs from that particular episode. And what was that one song on that list that I didn’t listen to yet? 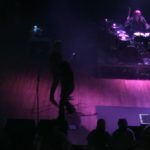 “Praise” by a then-unknown band to me called Sevendust. After looking it up, I started to listen to it and recognized the hard guitar riffs that were accompanied by the powerful vocals. I then thought to myself, “Yep, I found the song.” And from that point on, Sevendust would be a name that I still remember to this very day. 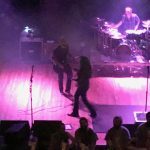 However, other bands and artists were causing me information overload, thus my mind slipping about listening to more of Sevendust’s songs. But what little else that I did hear (Enemy and Seasons) proved to me this band was far from a one-hit wonder. I listened to those two songs and Praise, along with a one-time listen of Denial (yet another awesome song) over the course of 13 years. But it wasn’t until January 2017 that my fanhood of them became what it is today, as one of their most recent songs (Thank You) at that time emphatically showed that they still had it. That was the start of going from a seldom listener of their songs to a binge listening to all of their albums in the span of a little over a month. And during that entire time, I couldn’t find one bad song at all. Afterwards, I became a “Dusty”. 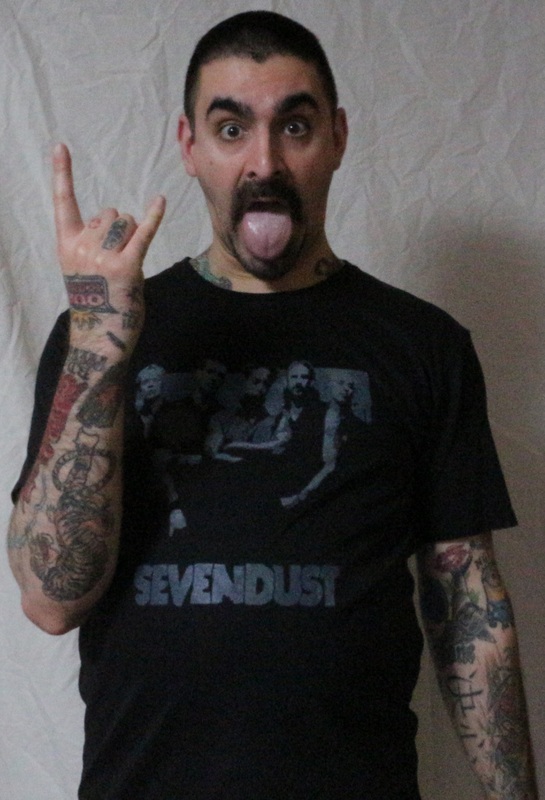 Listening to Sevendust’s music has had a profound impact on my life, as it’s further inspired me to be true to myself, along with forever putting to rest any uncertainty about a particular aspect of my personal life. And I’m truly thankful for both of those things. Sevendust is hands down my favorite in music bar none and this page is a homage to them for how awesome they are. They thanked us multiple times during the aforementioned June 25, 2017 performance at The Worcester Palladium. And now, it’s time to return the thanks to them for providing all of us “Dusties” with music that has inspired us in our lives. Thank you, Sevendust. Thank you!